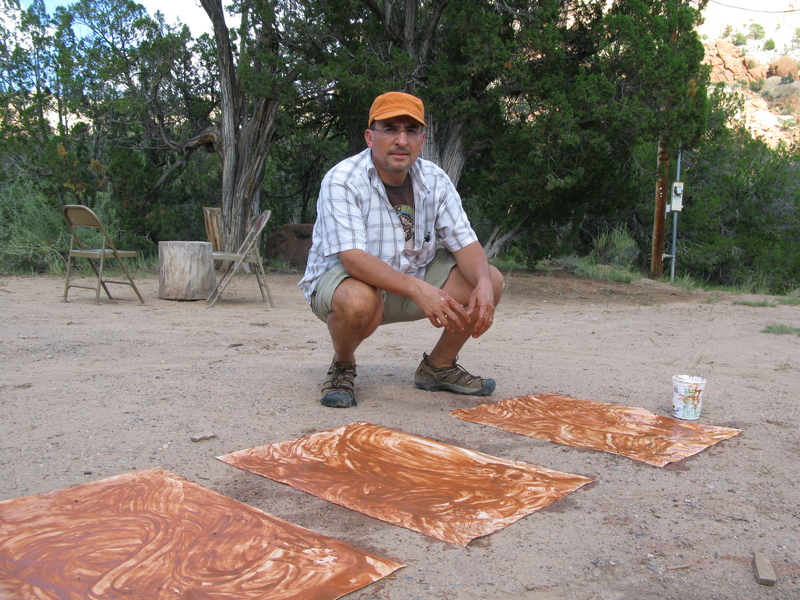 Guillermo at Ghost Ranch in Abiquiu, New Mexico 2010. This is great! Looking forward to seeing you at Ghost Ranch this summer.